Peter Wev is an author located in Arizona. This website was built with the Divi theme from Elegant Themes. Features include book reviews, custom graphics, and links to purchase the book. 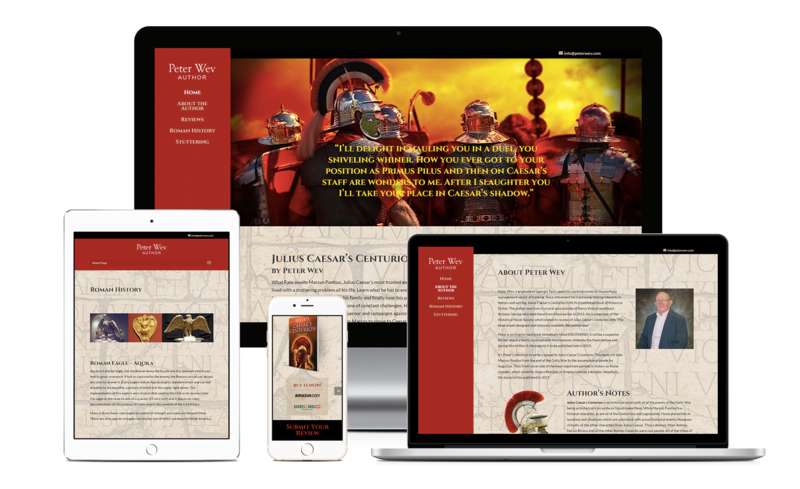 I choose well when I selected Jessica Sanchez – Zoda Design – to help me build a web site. From the beginning she was creative and had excellent ideas and suggestions. She was constructive and didn’t hesitate to suggest that some of my ideas weren’t good (which I appreciated). 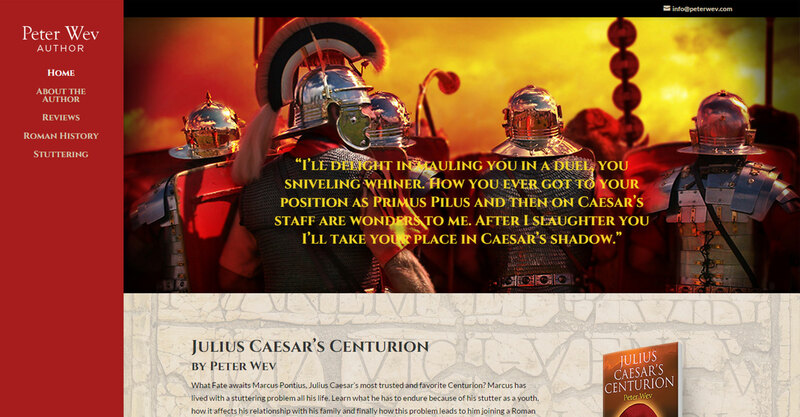 I was very pleased with the web site she created for me. I would highly recommend her and I intend to continue to use her services in the future.